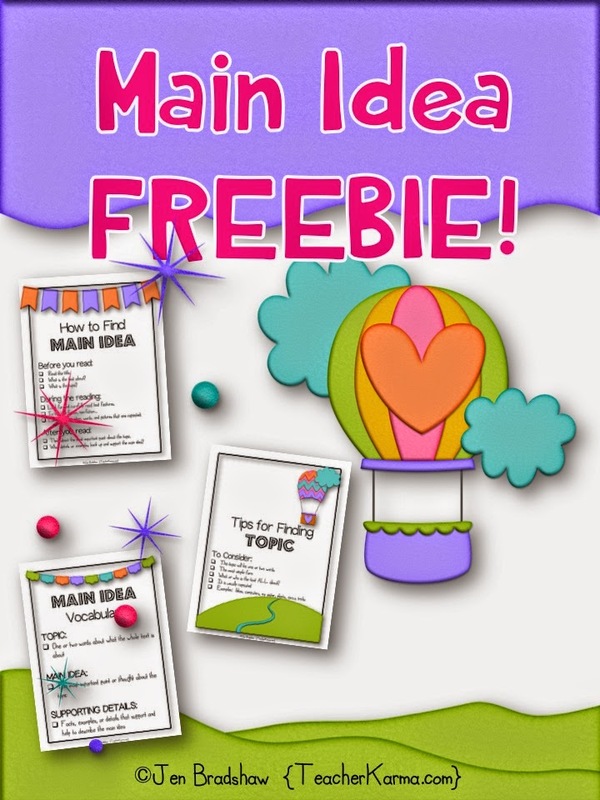 Classroom Freebies Too: Main Idea FREEBIE! Teaching students to consistently find the main idea of a text HAS NEVER BEEN EASY! 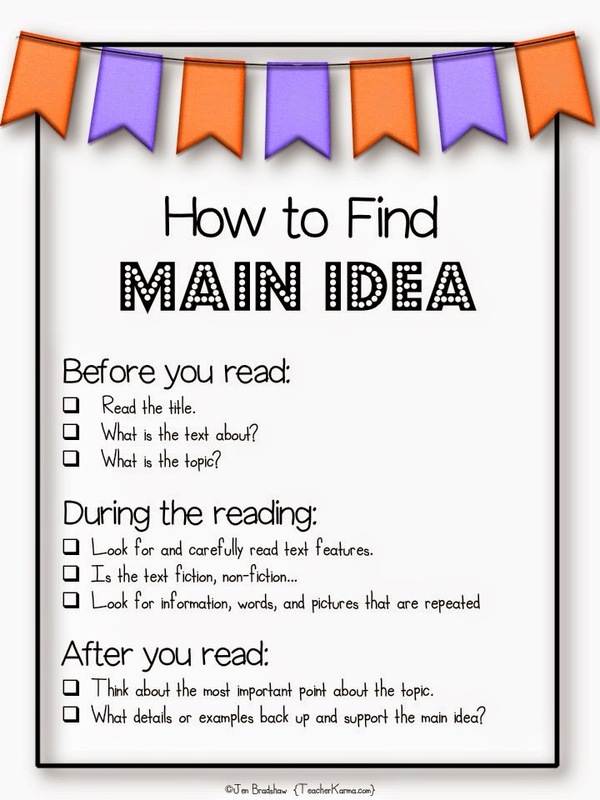 I have several free main idea anchor charts that will be helpful during a mini-lesson, small group instruction, comprehension intervention, or ...even for adding to a reading response journal. 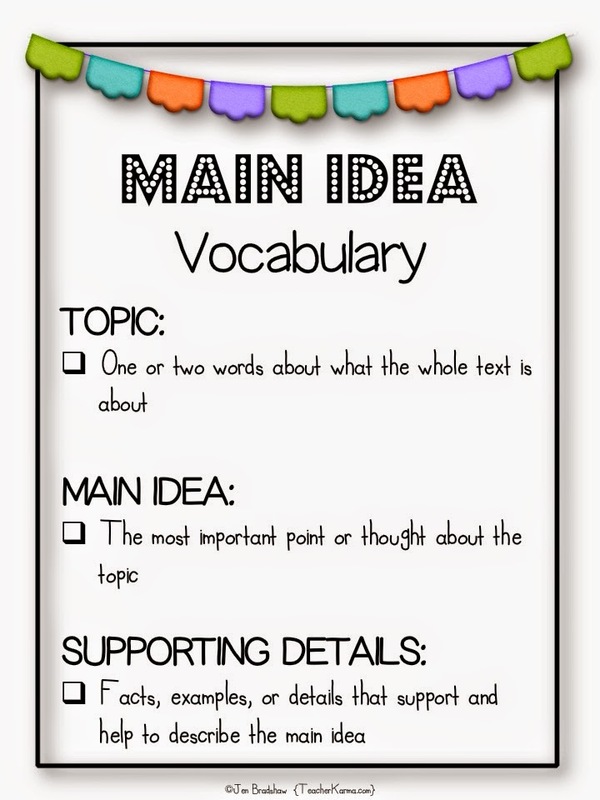 Introduce and teach the vocabulary of main idea. 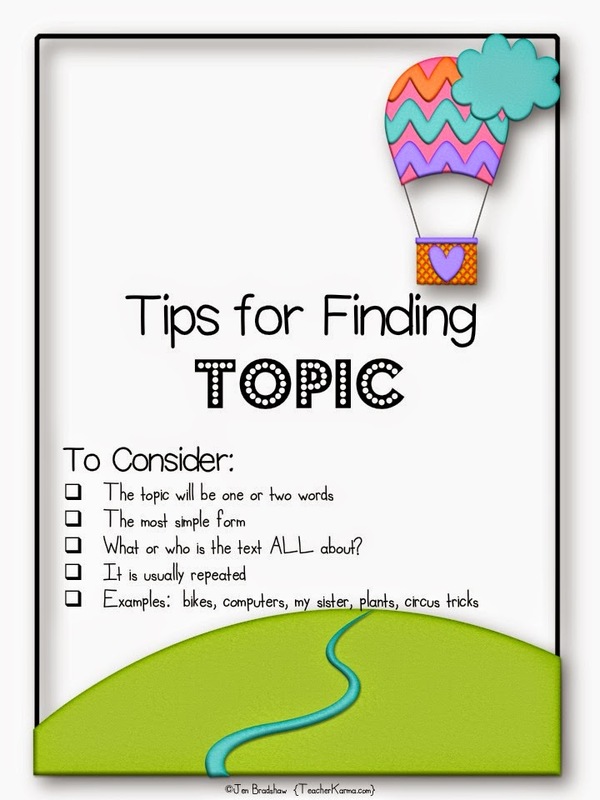 Finally, the basic steps for how to find the main idea of a text. 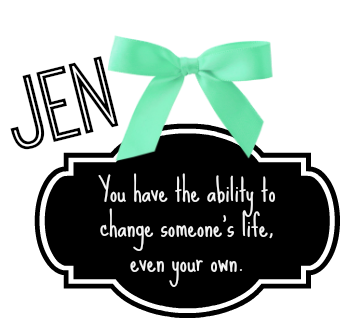 For additional lesson ideas and to get your free main idea resources, please click here.